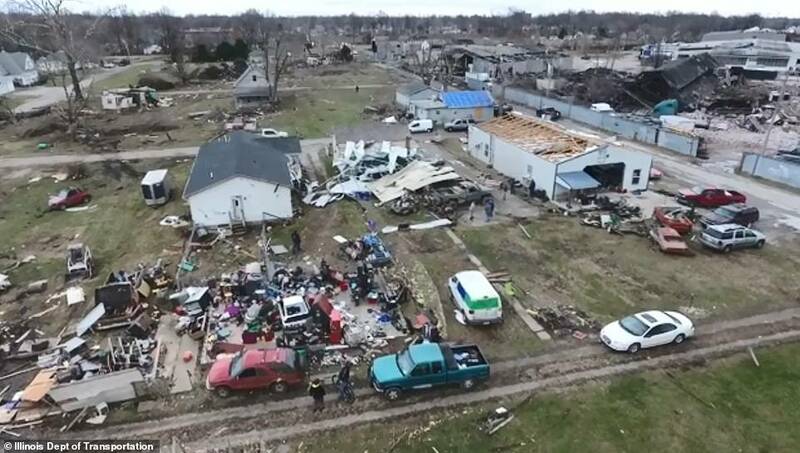 The sheer devastation of the this weekend’s tornadoes has been captured by a drone camera flying over the path of destruction. 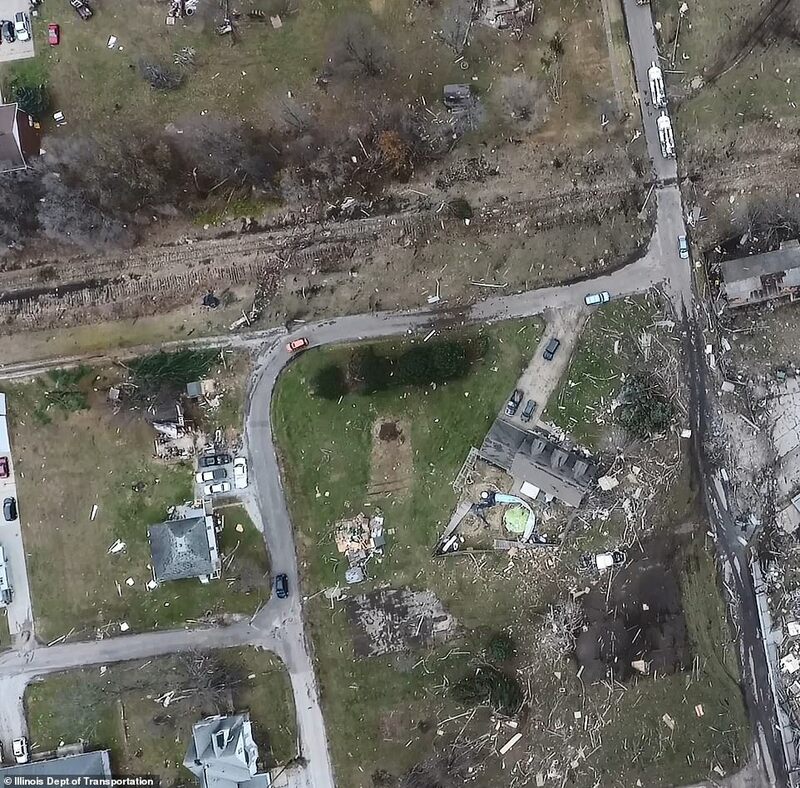 The Illinois Department of Transportation sent one of their cameras high above the town of Taylorville to take in the scene. 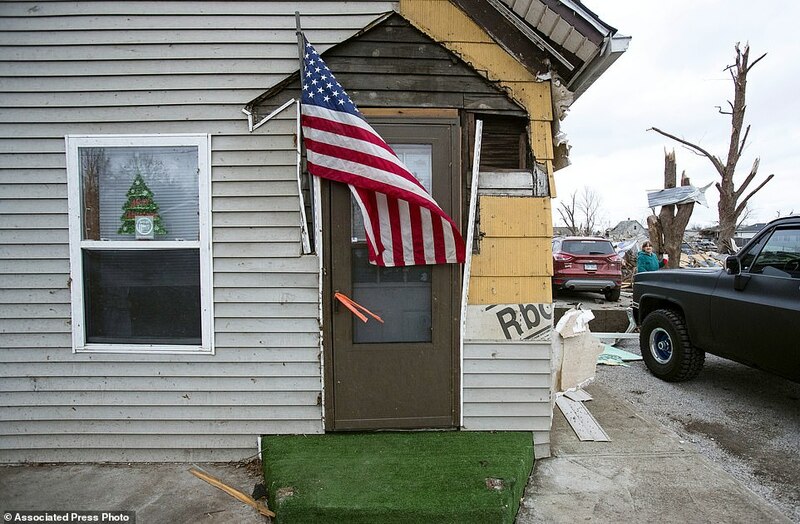 In many cases there are now just empty plots of land where houses once stood. 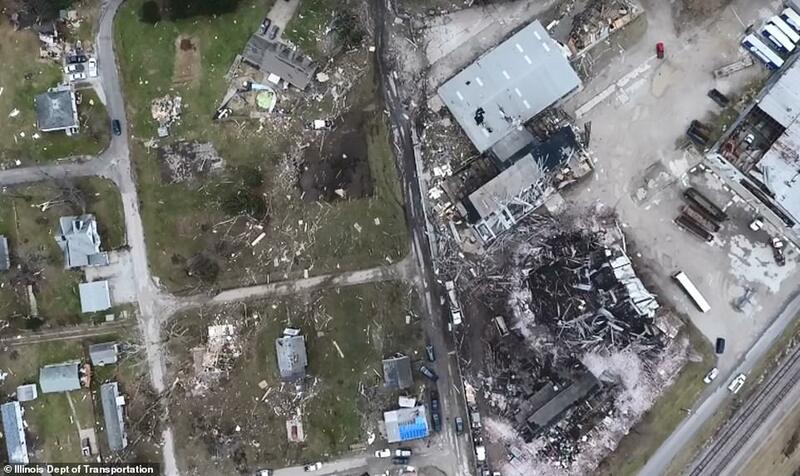 Debris is strewn all over the area with green gardens now full of rubble. 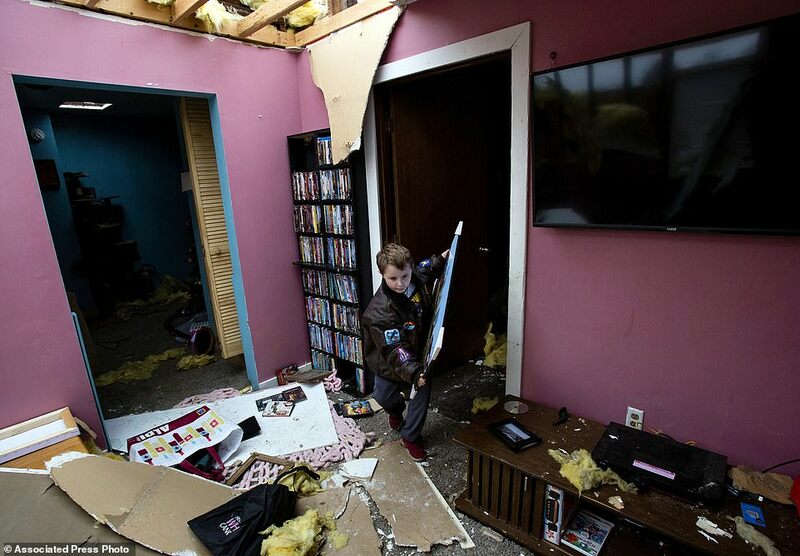 There was no order or pattern to the destruction. 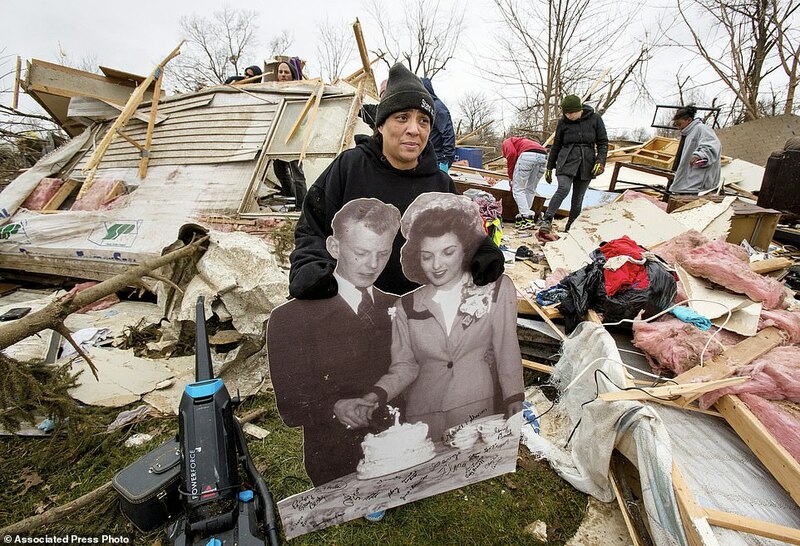 In some cases, homes and buildings would be left standing tall while next door neighbors lost everything. 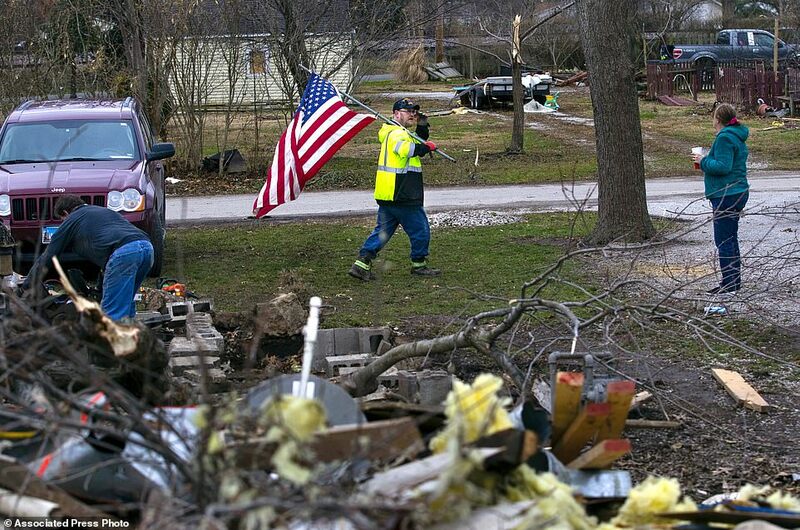 There were at least 22 tornadoes that touched down injuring around 30 people across Saturday and Sunday. 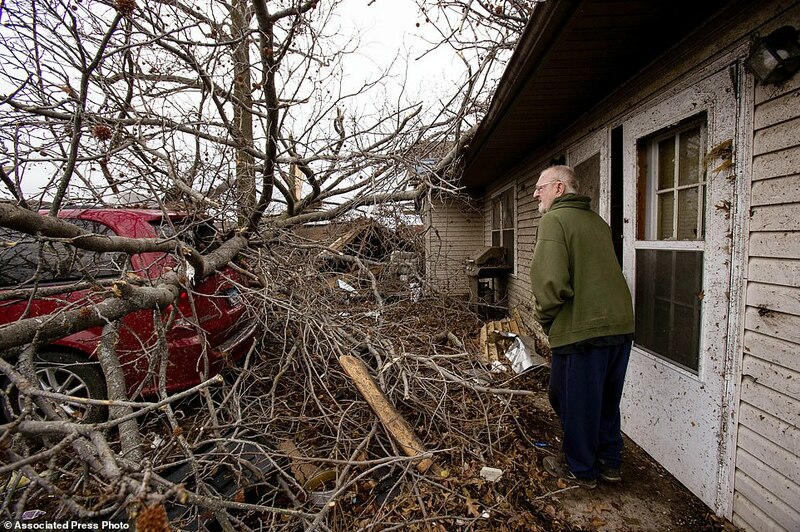 The rare December tornadoes included one that was a half-mile-wide. 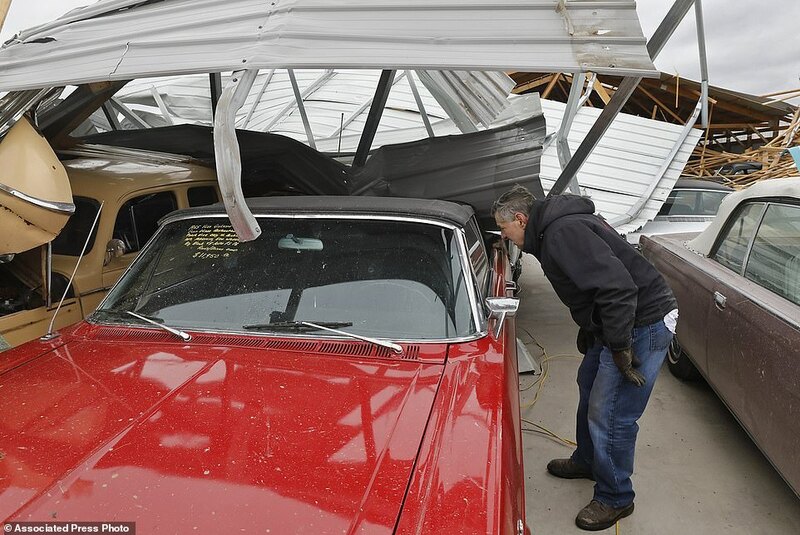 The tornadoes ripped roofs off homes and downed power lines. 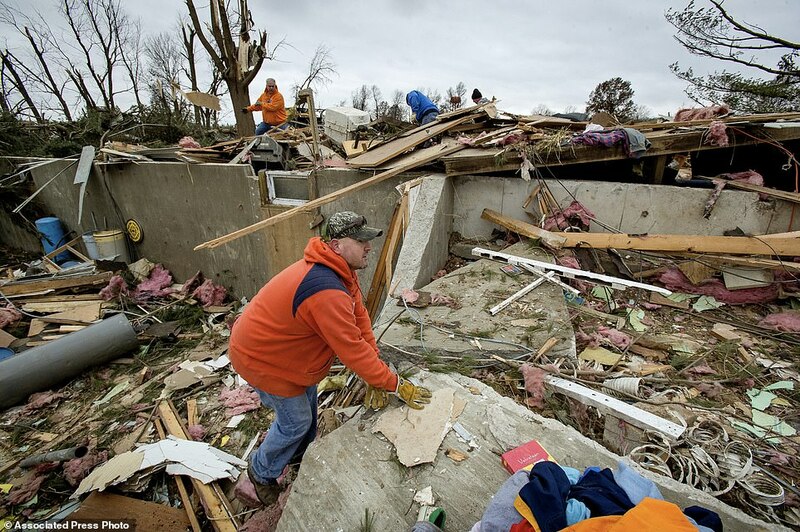 The National Weather Service confirmed tornadoes in Illinois, Missouri and Oklahoma – one person was killed in Missouri. 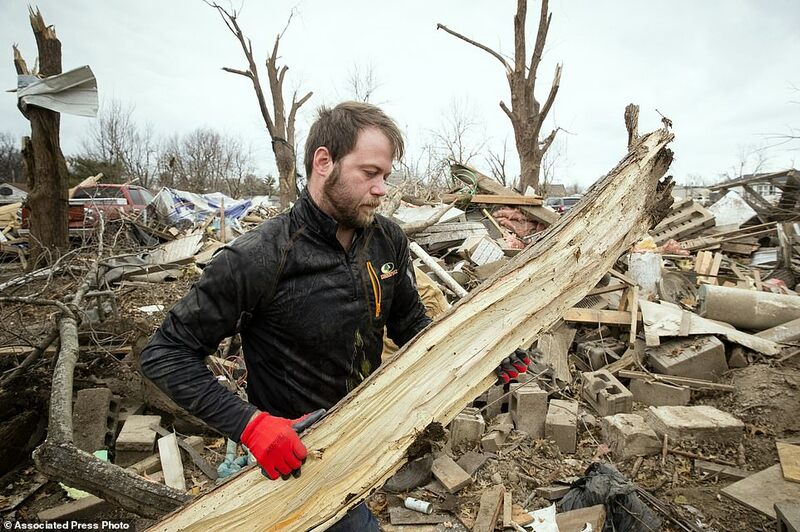 At least three tornadoes were also confirmed in northwest and southwest Arkansas, which largely caused property and structural damage. 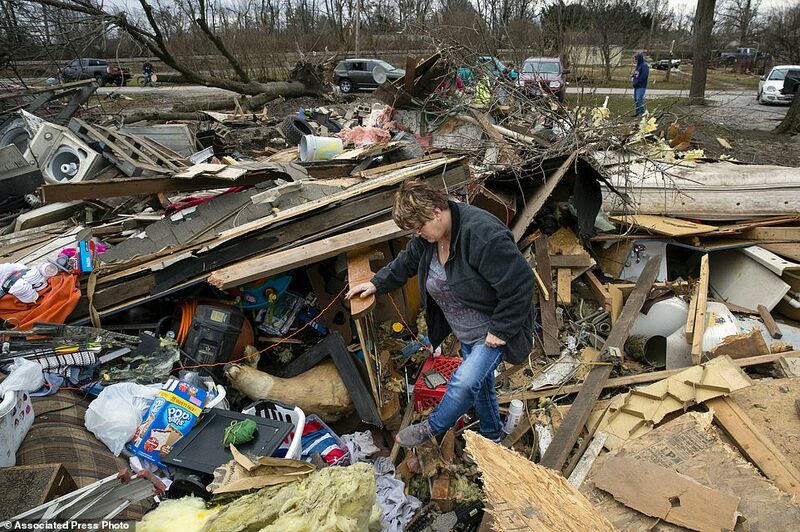 Peak months for tornadoes in much of the Midwest are April and June, according to the weather service. 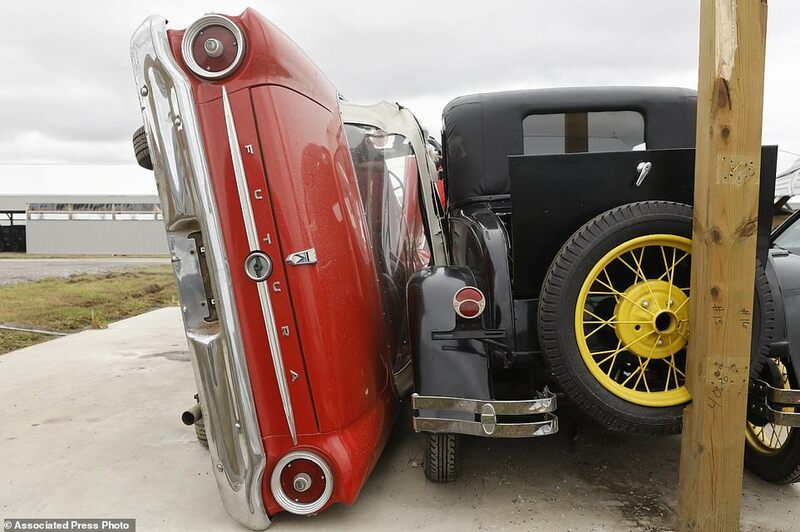 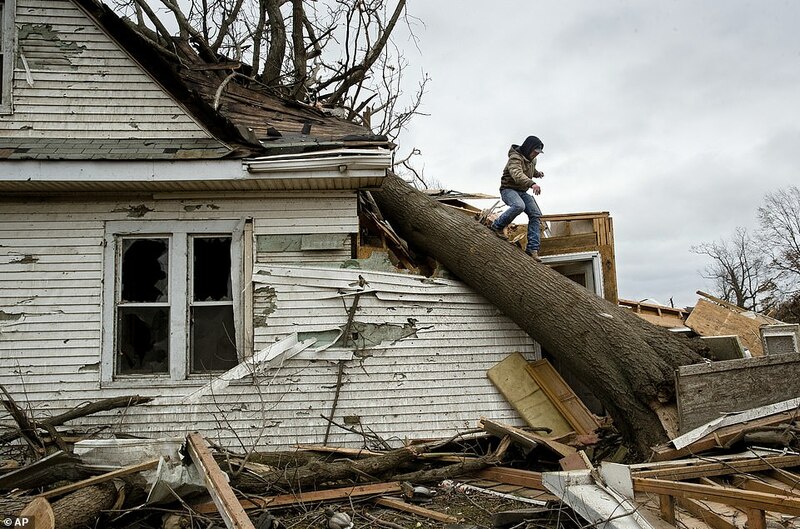 But at least 12 tornadoes were reported in Illinois on Saturday. 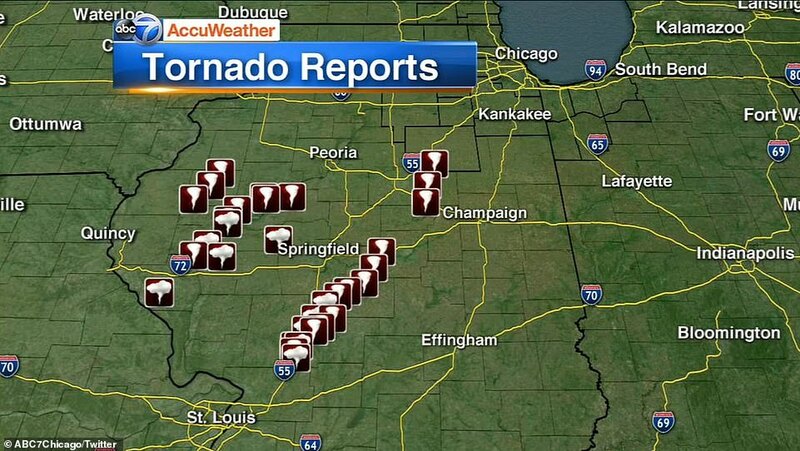 If the majority are confirmed, that would be the most tornadoes in Illinois in a December storm since Dec. 18-19, 1957, when there were 21. 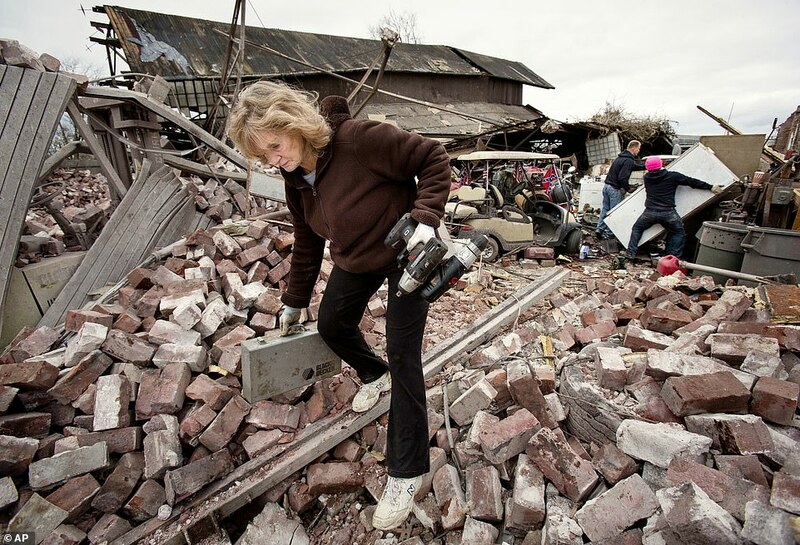 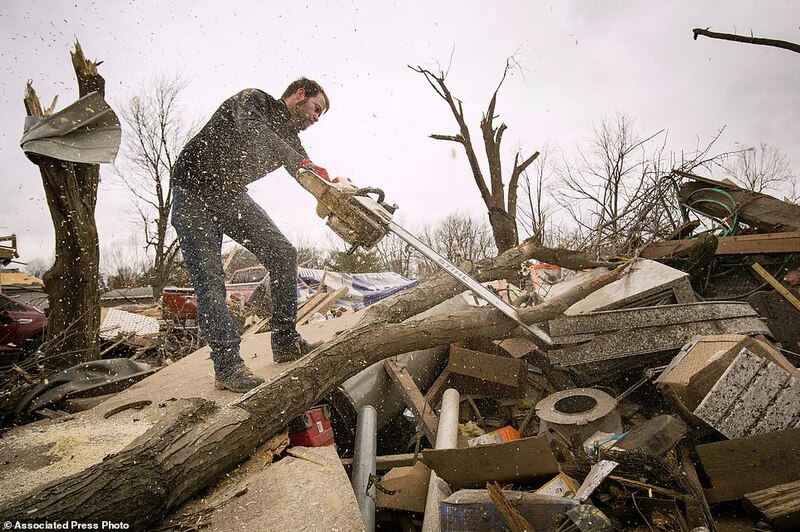 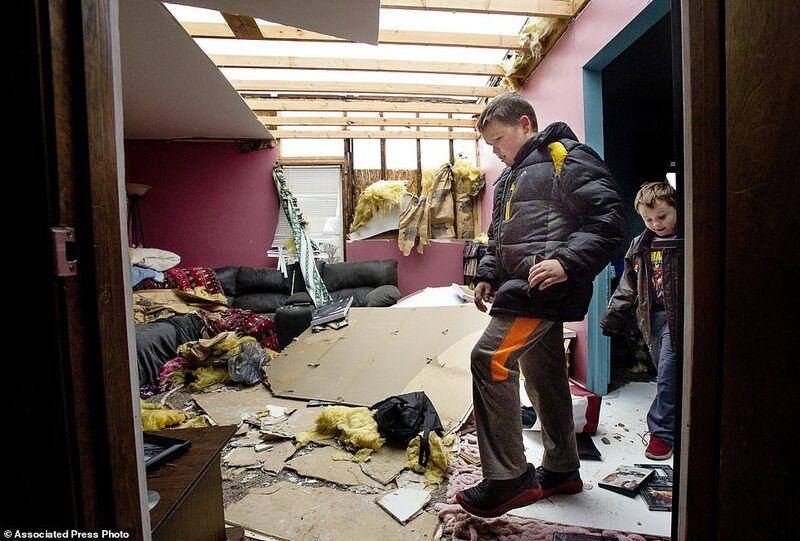 The weather service sent crews Sunday to survey the hardest-hit areas in Illinois. 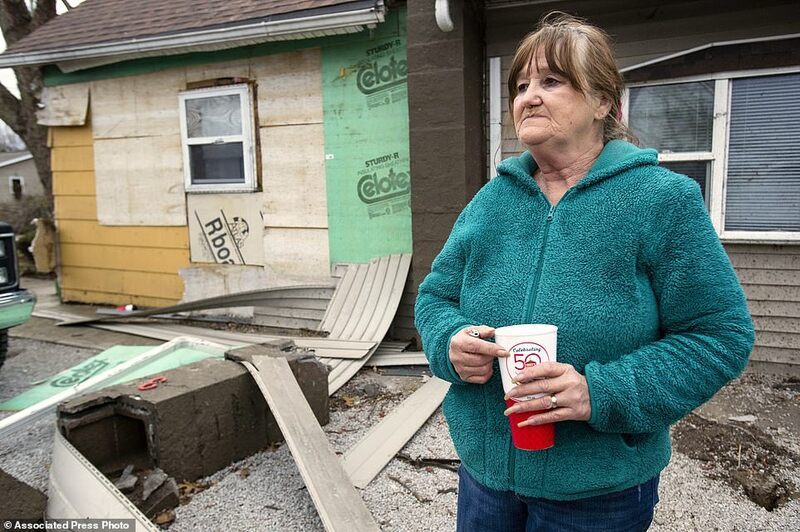 The tornado was on the ground for around 10 miles before it thundered through Taylorville, and the weather service was able to warn residents of its arrival 41 minutes before it actually struck, Chris Miller, a meteorologist at the service’s Lincoln office, said in a phone interview Sunday. 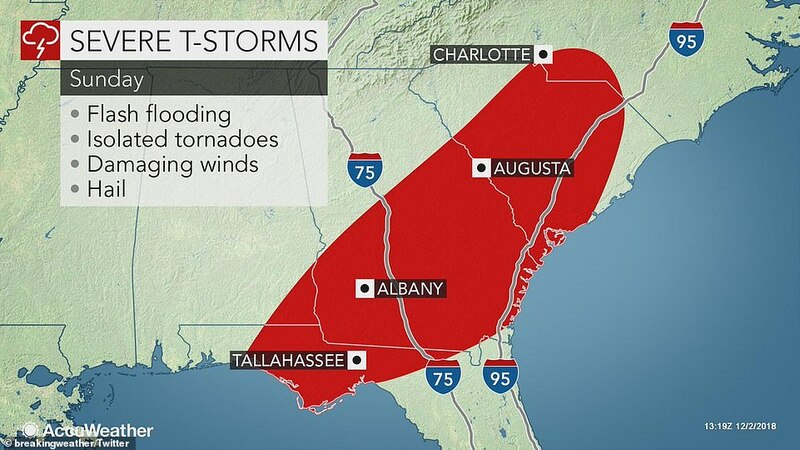 That advanced warning gave people critical time to take cover and may have saved lives. 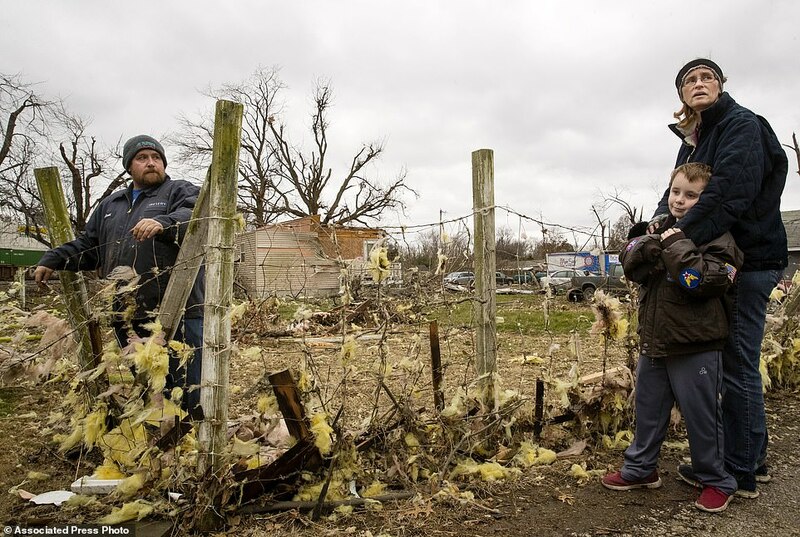 The weather service said Sunday that a strong tornado that developed from severe thunderstorms Friday night touched down in Van Buren, Arkansas. 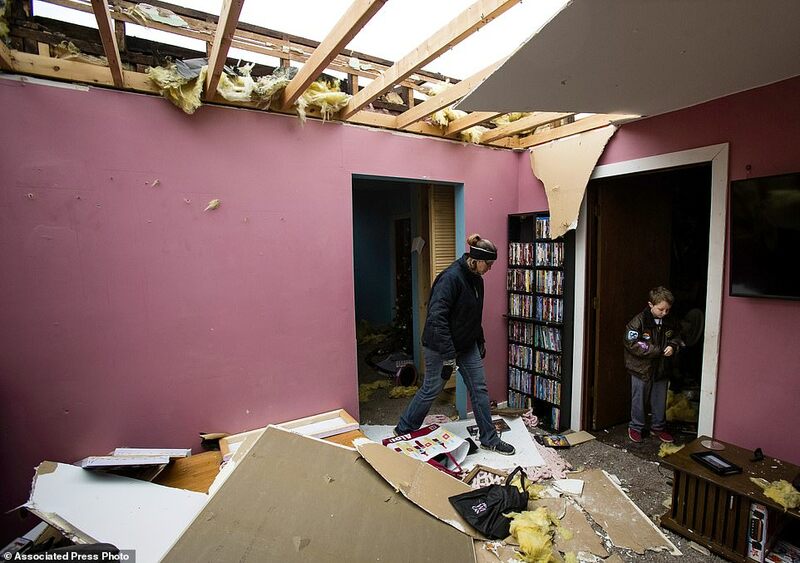 It was rated an EF2. 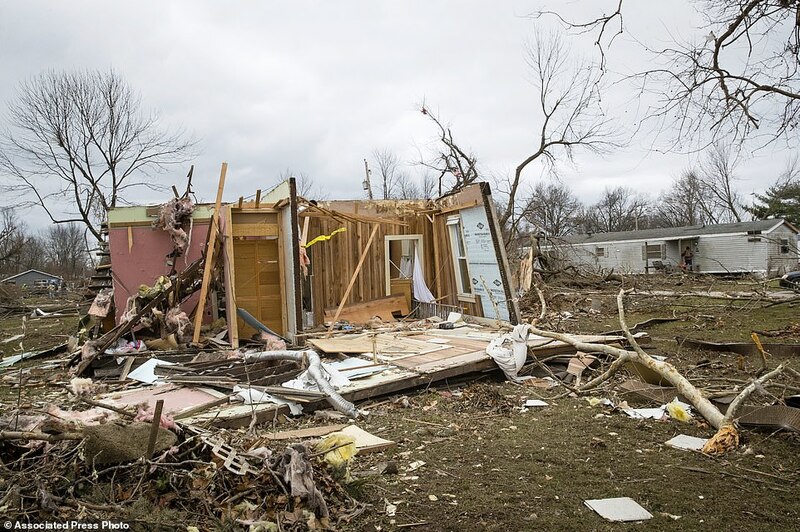 About 10 minutes later, a second weaker tornado was confirmed less than 10 miles (16 kilometers) away near the town of Rudy, Arkansas.